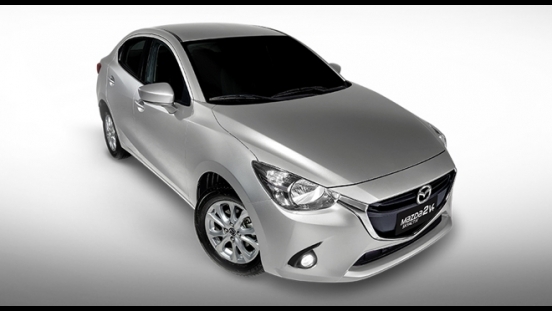 Own the new and improved Mazda2 SkyActiv V+ with P49,000 All-in Downpayment. You will just have to pay P18,911 for 60 months via BPI Family Savings Bank to avail this promo. 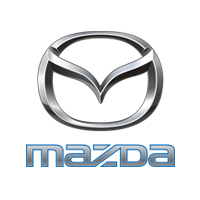 This offer is available at Mazda Pampanga. 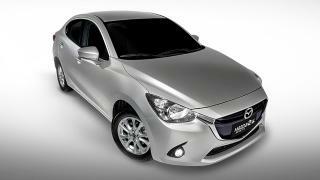 Priced at P895,000, the Mazda2 SkyActiv V+ has received a few updates such as LED fog lamps and new seat material. 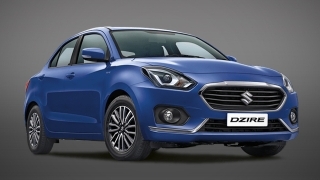 It has sleek looks coupled with superior performance and outstanding features. 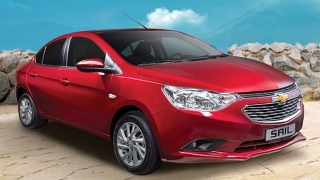 Inside, it has ample space for 5 passengers and has a 7-inch touchscreen LCD monitor with single-CD player and MP3. 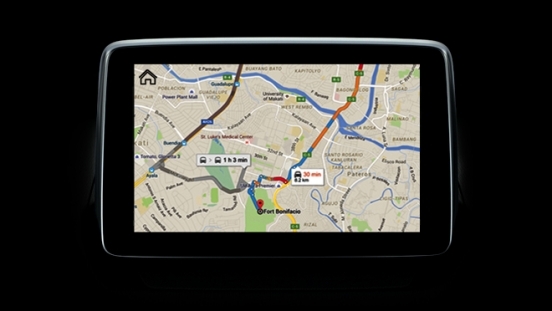 You can connect devices via Aux-in, USB or Bluetooth Function. 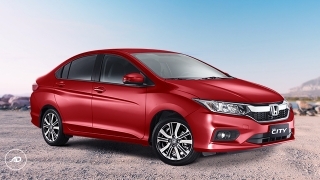 For convenience, this variant comes with keyless entry and push start/stop button. 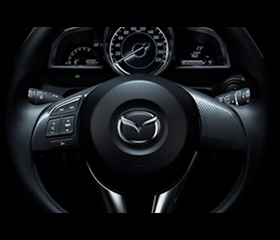 The Mazda2 SkyActiv V+ is powered by a 1.5L SkyActiv gasoline engine, with a maximum output of 108 hp and 139 Nm of torque. 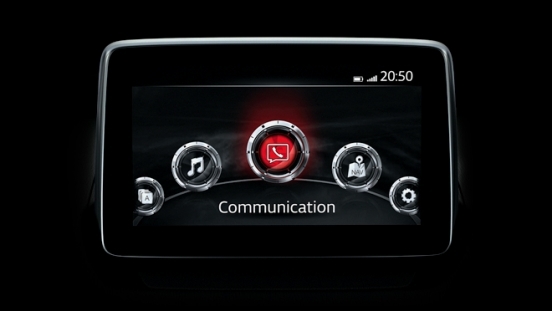 It’s then connected to a SkyActiv-Drive 6-speed automatic transmission with sport mode. 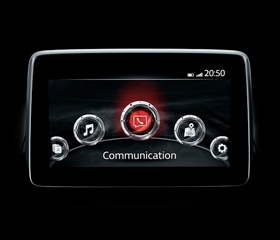 New to the Mazda2 is the G-Vectoring Control (GVC) technology for better handling and ride comfort. 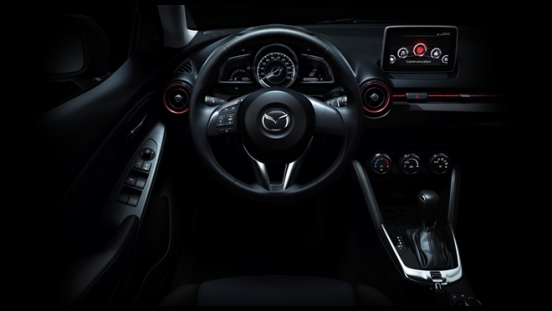 For safety and security, the Mazda2 SkyActiv V+ comes with dual front airbags, Anti-lock Braking System (ABS) with Electronic Brake-force Distribution (EBD), Dynamic Stability Control (DSC), and immobilizer. 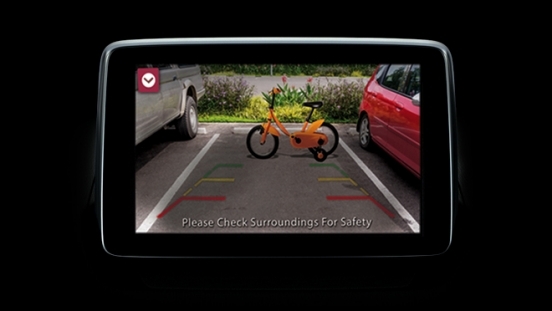 The Mazda 2 SkyActiv V+ comes standard with the MZD Connect infotainment system with NAVI and rear camera display capabilities. 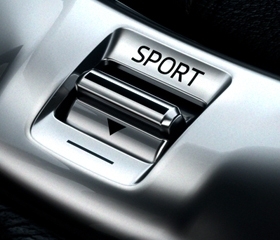 Make your driving experience come to life with the Sport Mode switch available in the Mazda2 SkyActiv V+. 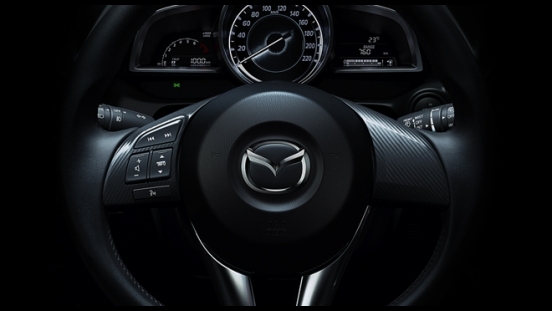 The Mazda2 SkyActiv V+ comes with paddle shifters as standard, which allows the driver to switch to their preferred gear to match their driving style. 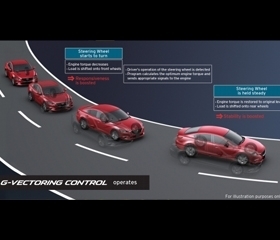 Mazda's G-Vectoring Control, which is equipped in the '2 V+', is the first system in the world to vary engine torque based on steering input to improve traction.